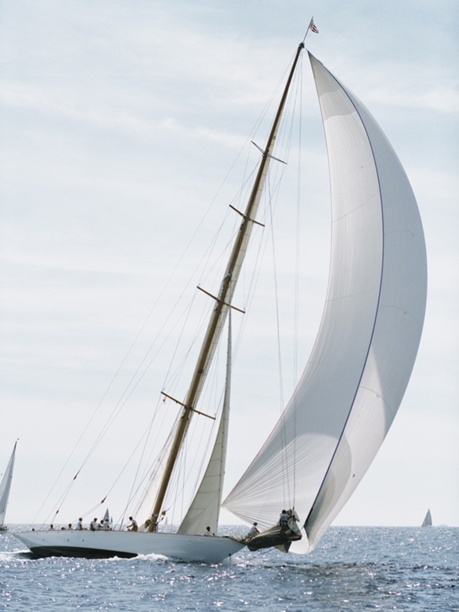 More Than Paper Blog: Go Nautical! There are few things we love more in the summer than being on the water on a boat. The warm sun, sea breeze, and smell of the salty air bring such a feeling of peace and joy. Whether it’s being on vacation on a cruise, the ferry boat ride to work, or a sunset boat outing with friends -- there’s nothing like that nautical feeling you get from being on the water. As you probably know, these days “nautical” is not just a feeling or sport, it’s also a style. 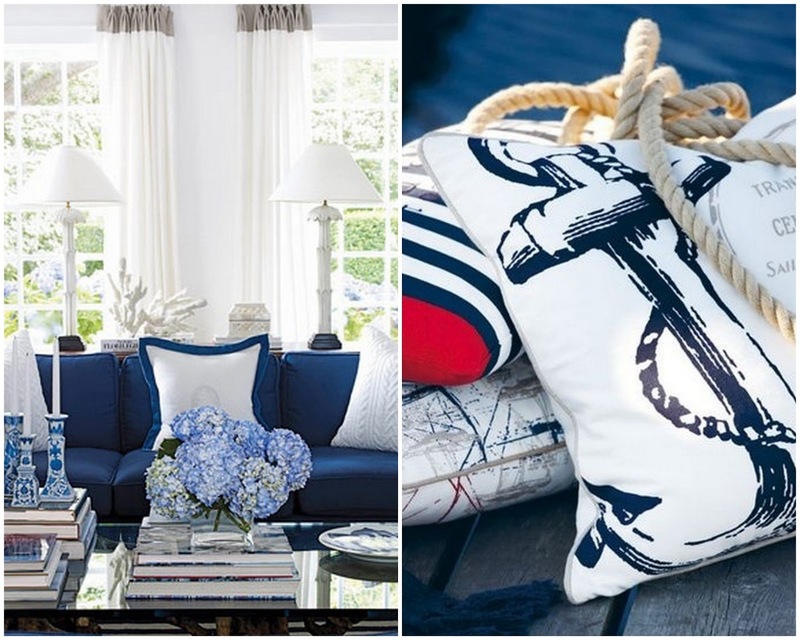 To nautical home décor – you can find that nautical style almost everywhere. And it’s hot for summer 2013! 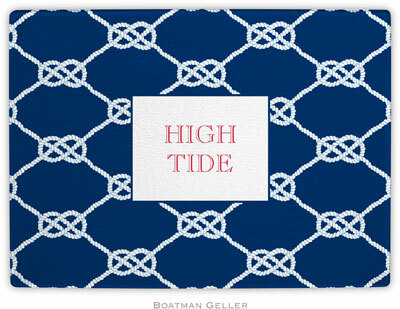 At More Than Paper, we love the nautical look of personalized gifts and every day accessories by Boatman Geller. This year they’ve launched a new line of products available in nautical trends. 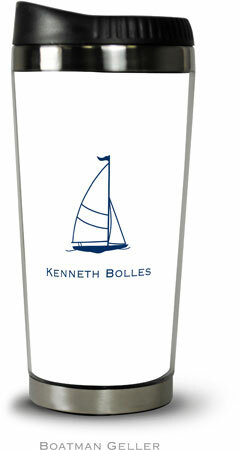 We absolutely adore the personalized stainless steel travel tumblers by Boatman Geller. Hold 18 ounces of your favorite drink in style! They go anywhere with you. They also make a great gift for the boating enthusiast or anyone else with many color combinations, designs and styles available here. The personalized wine tags make a great hostess gift this summer! Get 8 personalized wine tags for $24 and additional sets of 8 for $12.00. There are 169 styles to choose from at More Than Paper. Now your hostess doesn't have to guess who the bottle of wine came from at their party. See all of the designs here. Choose from a variety of personalized glass cutting boards like this nautical one. These also make great hostess gifts or a gift for the cook. Try getting it personalized with the boat’s name! 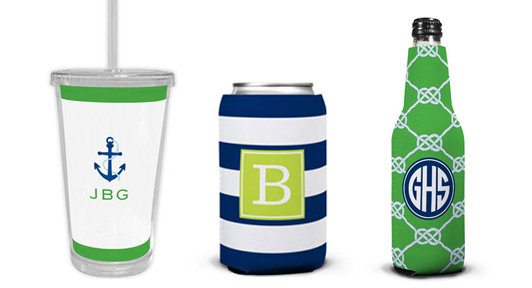 We also love these personalized beer bottle koozies, can koozies, and tumblers. They’re a great gift for the boating enthusiast and look great in the hands of the captain on any boat. More Than Paper and Boatman Geller have you covered with high quality products, great prices and excellent service. 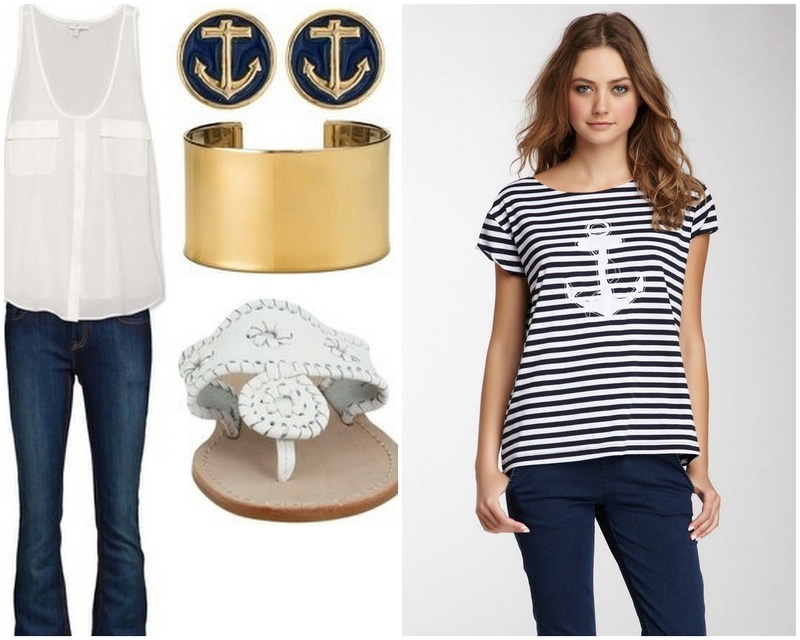 So what’s your nautical style this summer? 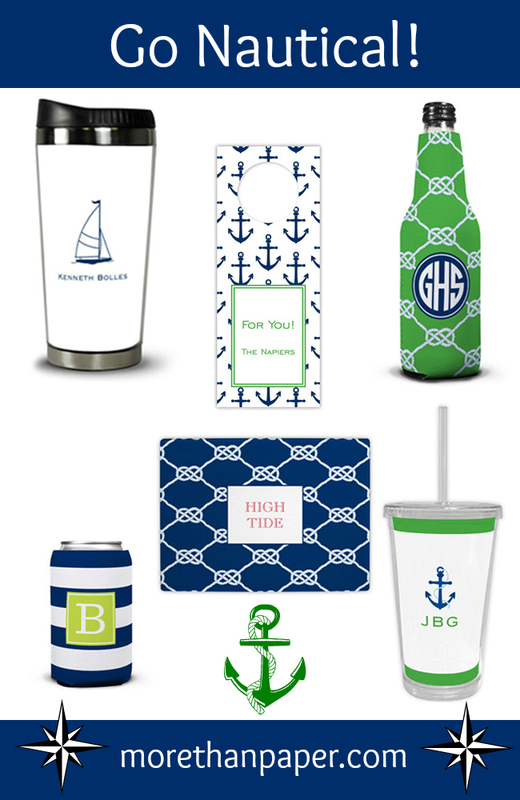 Be sure to personalize your style with these great ideas by Boatman Geller from More Than Paper!